Directions at Disney World are clear and plentiful, but there’s no signage that points the direction to Champion Stadium. Instead, follow the signs to Wide World of Sports. 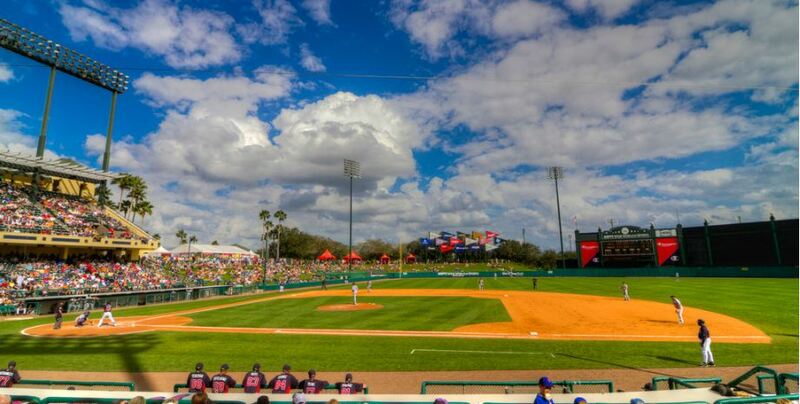 The stadium has been the home of the Atlanta Braves since 1997 and is one of the finest in the Grapefruit League. It has a seating capacity of 9,500 and hosted several regular season Tampa Bay Rays games in the past.